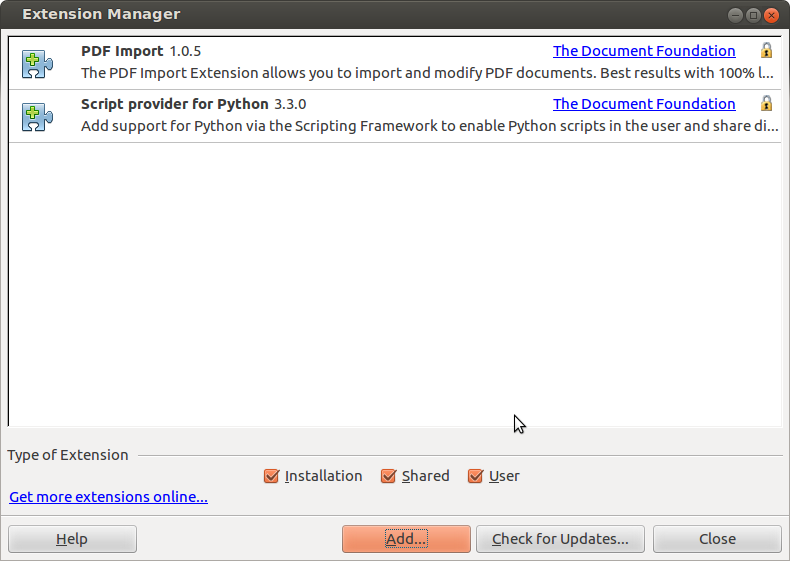 There is an extension called PDF import for libre office.Using it you can edit PDF documents in libre office writer. 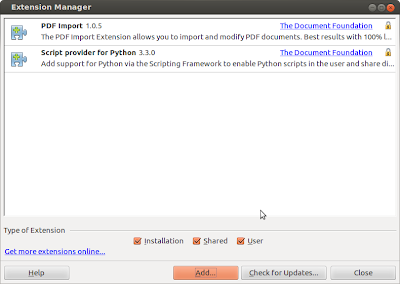 You can install it from the software-center by searching for pdfimport. Also there is a similar extension for open office too.